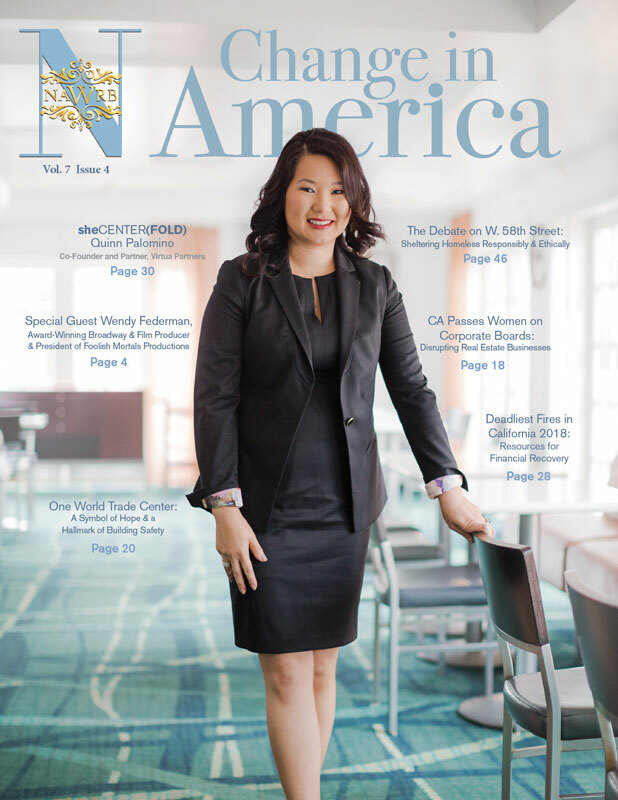 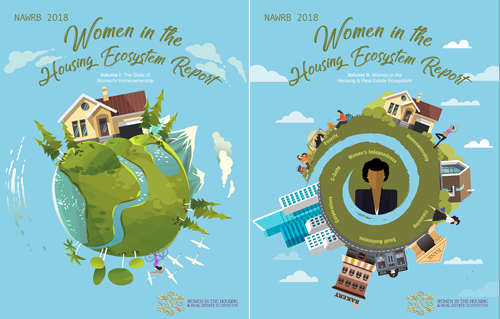 On April 11th, 2018, potential homebuyers and real estate professionals gathered at the Roam Perimeter Center in Atlanta, Georgia to attend NAWRB Women’s Homeownership: Pathway to Economic Growth & Wealth event. 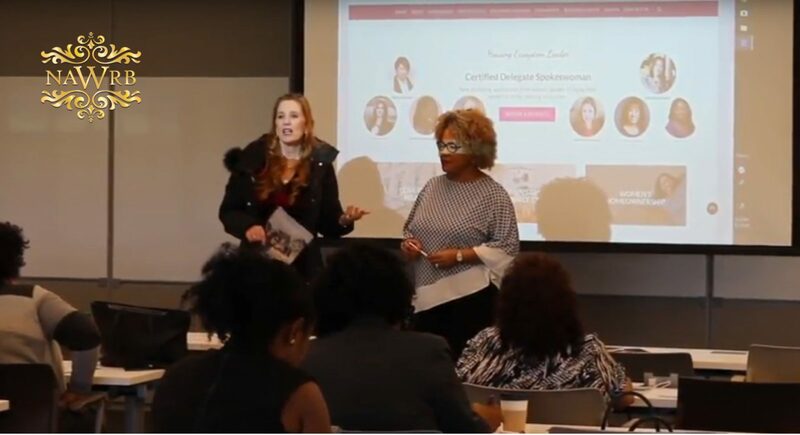 Attendees received invaluable information about how to serve their female clients and the best approaches for a sustainable brokerage. 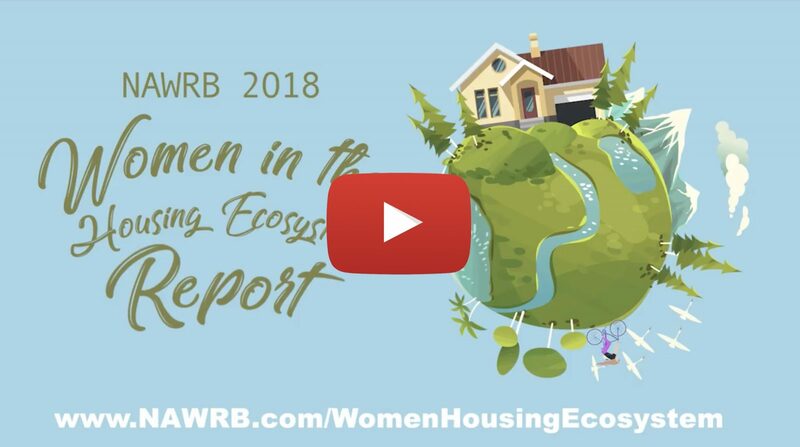 Read more for highlights from the event. 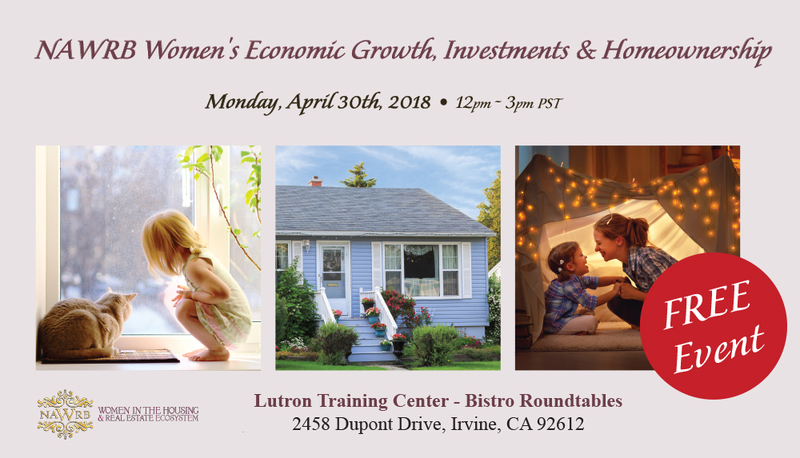 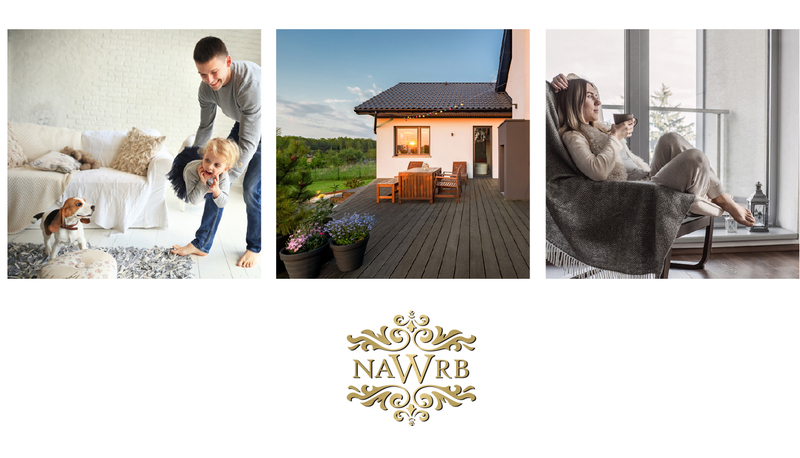 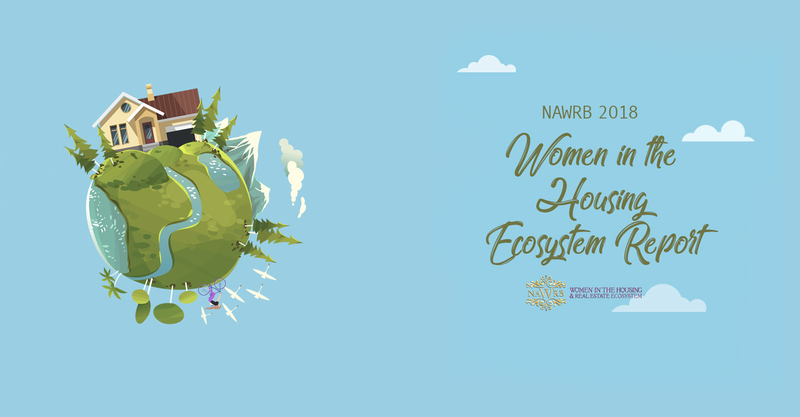 Come join NAWRB’s free Women’s Economic Growth, Investments & Homeownership event on April 30th at the Lutron Training Center in Irvine, CA, from 12:00 PM to 3:00 PM PST. 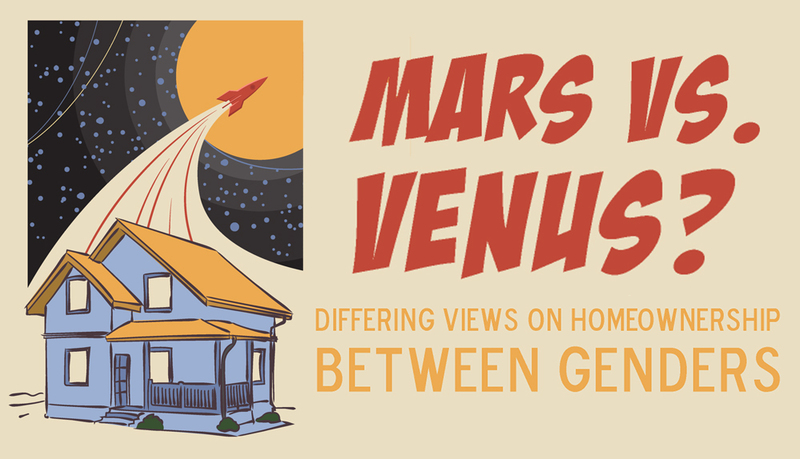 The phrase “on paper” is beautifully paradoxical, denoting the trustworthiness of information written on paper while simultaneously undermining its reliability by noting its myopia.